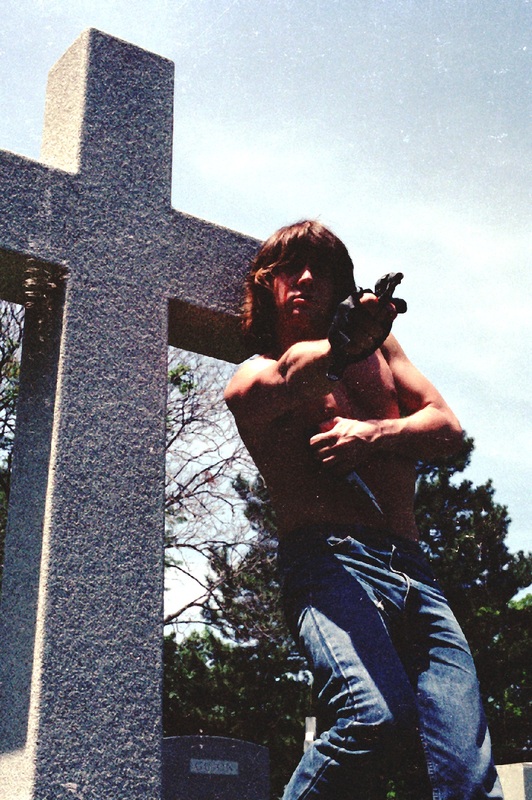 Brand new 2K restoration, supervised and approved by writer, director and star Jim VanBebber! The absolute definition of DIY filmmaking, Deadbeat at Dawn is a cult classic that truly deserves the moniker. 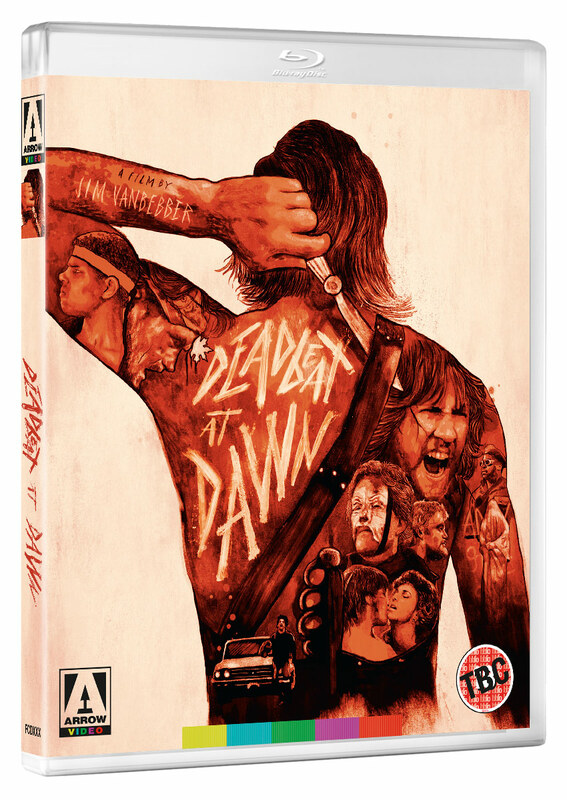 Blood-soaked and violent, this is the ultimate revenge movie and now you can see it like never before thanks to Arrow Video’s brand new 2K restoration, supervised and approved by writer, director and star Jim VanBebber. Jim VanBebber’s notorious, blood-drenched cult classic Deadbeat at Dawn rises again on the advent of its 30th anniversary, newly restored for the first time on Blu-ray. Locked and loaded with a raft of new extras, see Deadbeat as you’ve never seen it before – in all its head-busting, bone-crushing glory! 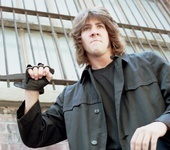 Written by, directed by and starring VanBebber, Deadbeat follows the story of Goose – a gang leader whose girlfriend is brutally slaughtered when he attempts to leave the thug life behind. Pulled back into the gang, who’ve now formed an uneasy alliance with the thugs that butchered his girl, Goose sees an opportunity to exact his brutal, deadly revenge. 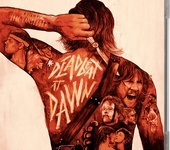 The very definition of DIY, independent filmmaking (VanBebber quit film school after his first year and used his student loan to fund the movie), Deadbeat at Dawn surpasses its low-budget origins to create a revenge movie that delivers more thrills and bloody spills than all of Chuck Norris’ films combined. We love a romantic filmmaking story and it doesn’t get more romantic that Jim VanBebber quitting film school after one year and using his student loan to fund a movie. 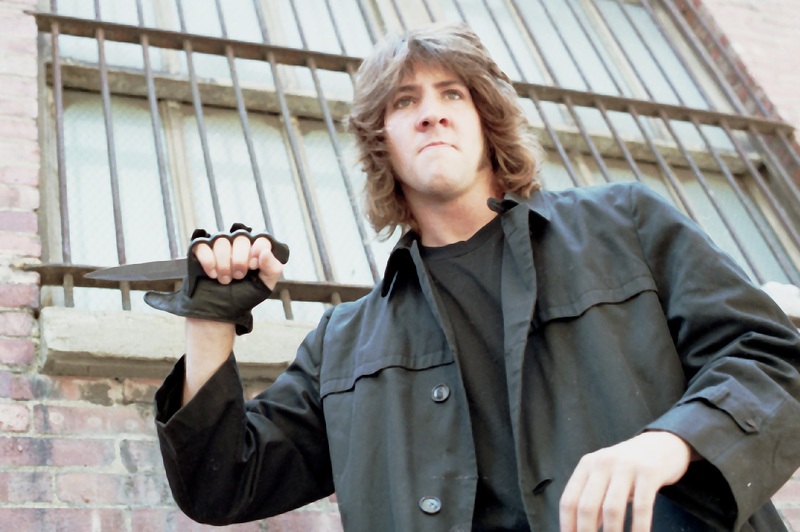 That movie became Deadbeat at Dawn and, now, as we near its 30th anniversary, it’s time to celebrate it for the amazing revenge movie it is. 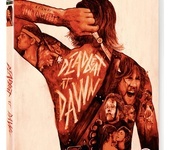 VanBebber writes, directs and stars - as well as featuring on the audio commentary and Arrow’s brand new retrospective documentary - and gives us a gripping, violent tale of gangs, murder and vengeance. 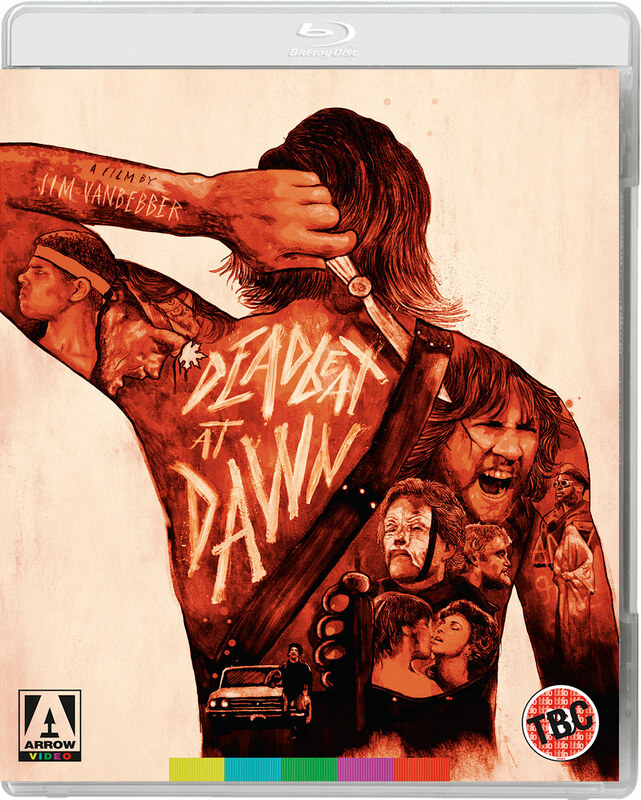 Packed with bloody fights that make most 80s action output look a bit on the tame side, Deadbeat at Dawn is a perfect addition to any fan’s Arrow Video collection. As ever when Arrow Video is concerned, the Blu-ray comes packed with special features to get your mouth watering. As well as interviews and documentaries, Deadbeat at Dawn includes four of VanBebber’s short films - newly restored - and a collection of his music videos. - FIRST PRESSING ONLY: Collector's booklet featuring new writing by Scott Gabbey and Graham Rae. - Jim VanBebber, Deadbeat Forever!, a brand new retrospective documentary on VanBebber and the Deadbeat legacy by Filmmaker Victor Bonacore, featuring first-time interviews, super-rare footage, VanBebber’s college films and much, much more! - Extensive Image Gallery – Never-Before-Seen Stills!